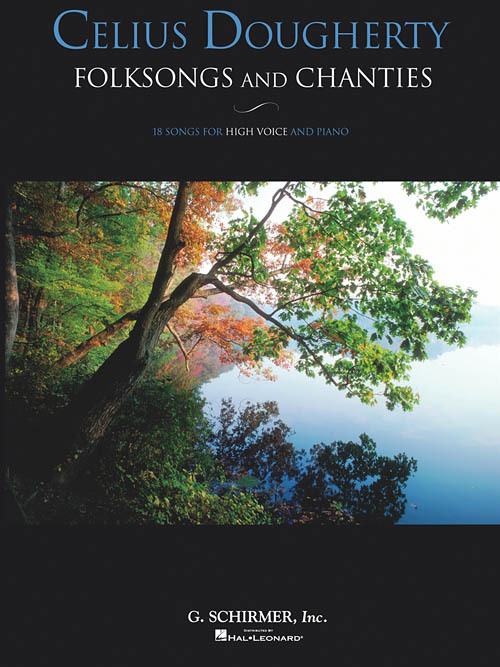 American composer Celius Dougherty (1902-1986) created lovely arrangements of favorite folksongs and sea chanties. These collections for both High and Low Voice include: Buffalo Boy - Colorado Trail - Red River Valley - Rio Grande - Shenandoah - Wayfaring Stranger - and others. With many selections never before published, these editions offer exciting multicultural literature for voice students and teachers.